Getting the right professional for the job makes all the difference. A residential remodel plumber takes the dreams of your home's makeover and turns them into a reality. It's natural to think about the finished product first when you plan to renovate all or part of your home. But it's the major systems that provide the structure and make it all work. And no system is more important than your plumbing. Unless your home was built in the last few years, chances are the California Plumbing Code has changed since you moved in. While some very minor remodels might not require plumbing, most do. And where new work is performed, it must meet the new code. Code goes through updates approximately every three years for a number of reasons. New materials, supplies and efficiency standards improve, and code incorporates the newest knowledge and technology for new work. 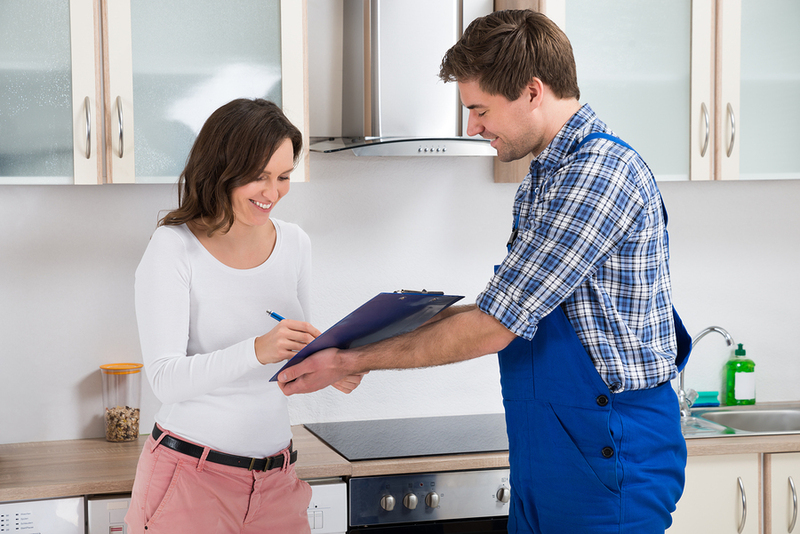 With Santa Cruz Plumbing as your residential remodel plumber, you won't have to worry about whether your new work will be safe and meet current code. 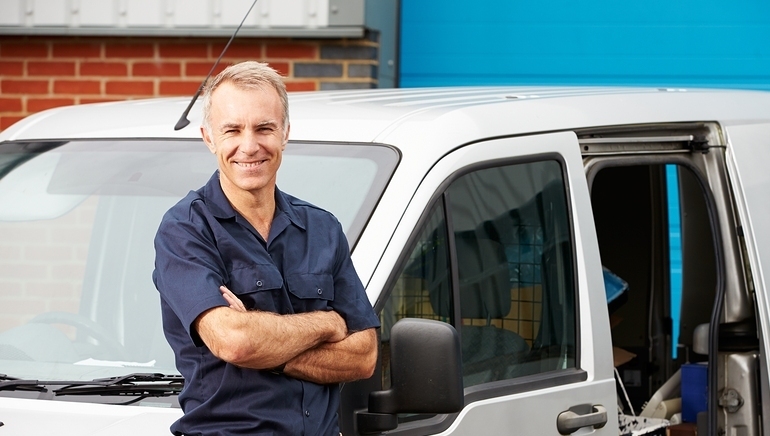 An experienced plumber can spot old problems and get them up to code. It would be nice if a typical home remodel consisted only of what you expect. That's almost never the case. Some of the most common issues that a plumber encounters are old leaks and subpar old work, and those are things that you might not notice from inside the living space. 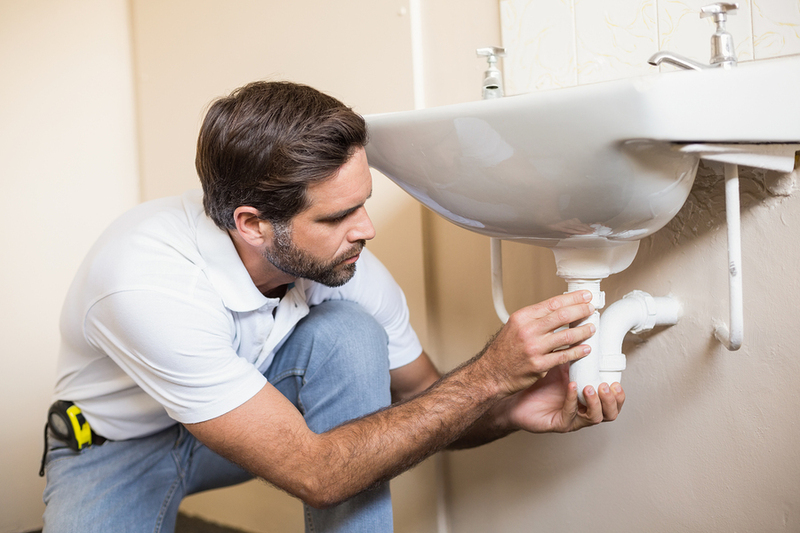 Some plumbers might install your new work just fine, but Santa Cruz Plumbing can also detect lurking issues that need repair. It's never fun to find out about an older problem that you didn't know existed. But what we do is catch it, fix it, and ultimately save you a lot of money. For example, the smallest leak can cause major, widespread structural damage over time. But when we work on your remodel, you'll know that your home is in good condition when the job is done. A handyman might have some plumbing experience. Most do, in fact. But would you rather put your home in the hands someone who has some experience, or trust it in the care of a residential remodel plumber who specializes in the work that you need? But Santa Cruz Plumbing knows the industry in a more in-depth way. Home improvement expert, Danny Lipford, tells This Old House that plumbing takes a lot of knowledge, even beyond code. It also takes experience with plumbing materials and parts. He says, as an example, that "knowing how hard you can crank on PVC before it cracks takes time to master." Even a little problem could cost you in the long run, so it's smart to play it safe. The right residential remodel plumber can make you happy that you took on a home remodel. Have you ever had a contractor in your home who left an awful mess for you to clean up? That's all too common, but it's something that you don't have to worry about when you call us. But there's more to respecting your home than just not leaving dirty boot prints and PVC scraps lying around. We also respect the work of the other professionals involved in your remodel. Just because a plumber can install a toilet or sink doesn't mean that the work will be clean. With Santa Cruz Plumbing, you'll get good work, but also neat work. Proper-size holes for your new supply and drain lines, clean solders if you go with copper, tight and secure fittings with PVC and CPVC, and an all-around good job makes all the difference. As long as your new work meets code, you could, at least in theory, hire anyone that you want. But that kind of risk could cost you thousands in repairs and even a lawsuit down the road. The smallest defect could leak and soak your new subfloor, wick up behind drywall into the framing members, and you wouldn't even know it until weeks, months, or maybe even years later. By then, a small leak can make flooring buckle, tiles lift, and even put your electrical work at risk. When you call us, your home is safe and sound. Contact Santa Cruz Plumbing at (831) 425-1131 or visit us online and enjoy the peace of mind of a job that's done right.